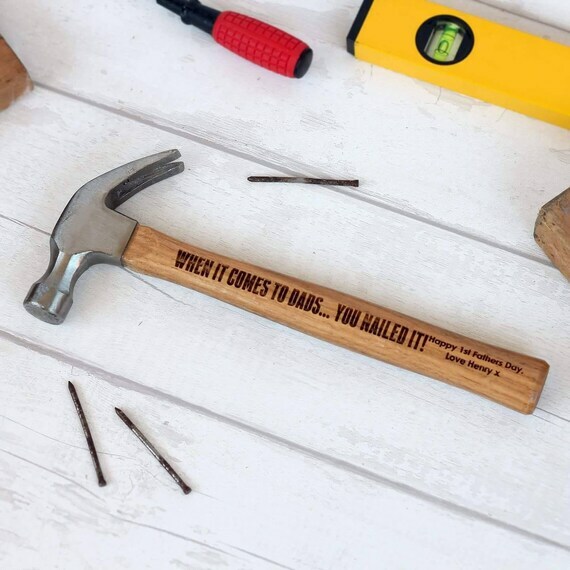 We have put together this collection of personalised gifts for dad which we think are perfect for personalising with your own text and on many products, your own photos too! 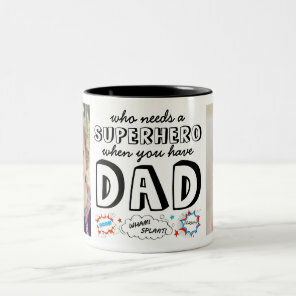 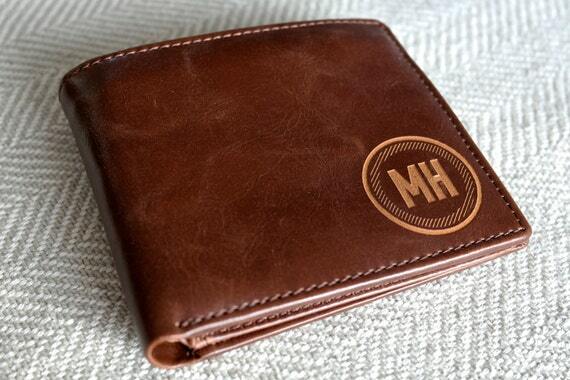 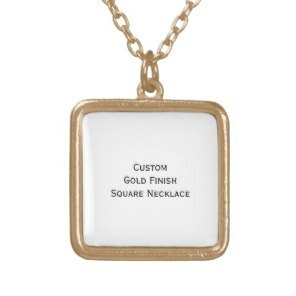 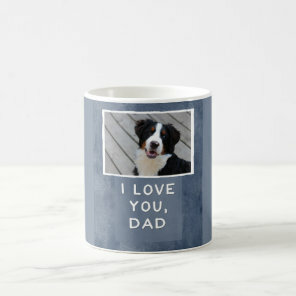 Whether you are looking for gifts for Fathers Day, birthday gift ideas, Christmas or just to say I love you, we’ve featured a wide selection of gifts for dad to choose from. 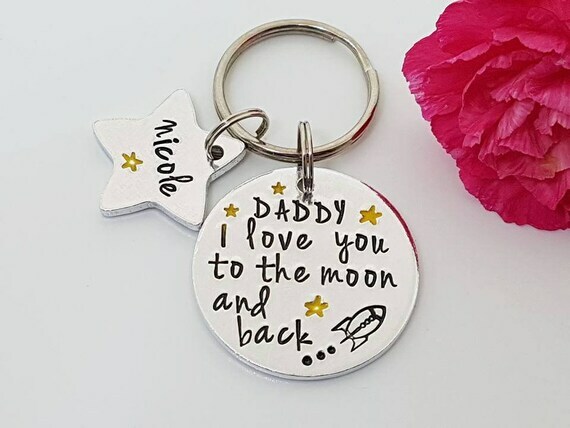 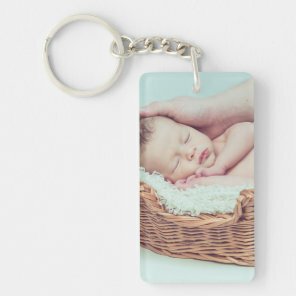 We’ve included below a range of great gift ideas including customisable keyrings that you can personalise, cute dad t-shirts, mugs and more. 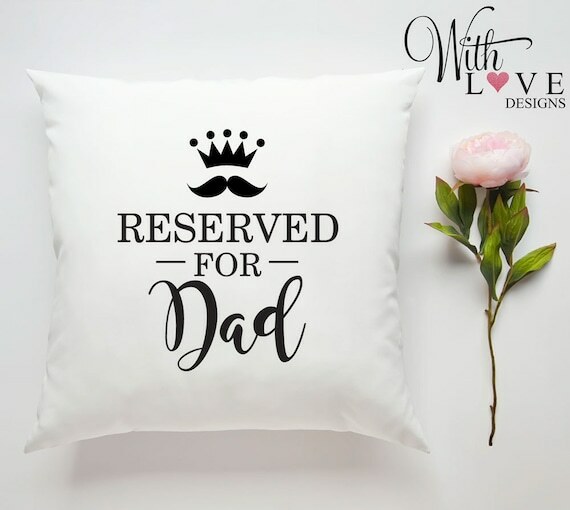 As well as these personalised gift ideas, we’ve also included birthday cards that you can customise to include your own sweet message and also choose the size of card and the type of paper that you would like your personalised card to be printed on. 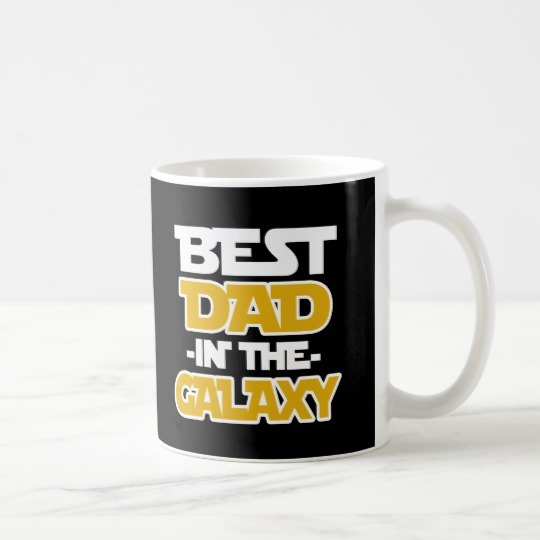 You can buy these t-shirts in a range of different sizes, head over to Zazzle to take a look at the options. 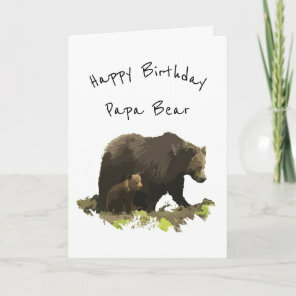 Add your own text inside these dad birthday cards over on Zazzle and choose from a range of customisable cards.